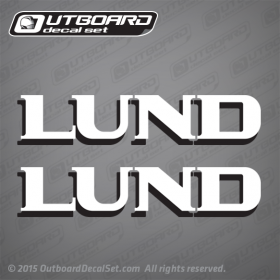 Lund Decals with Shadow #1 Sold by Set. 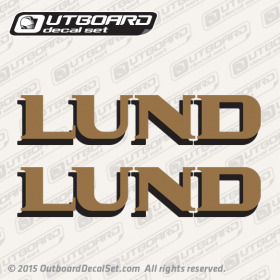 You get (2) Lund boat decals 80's. 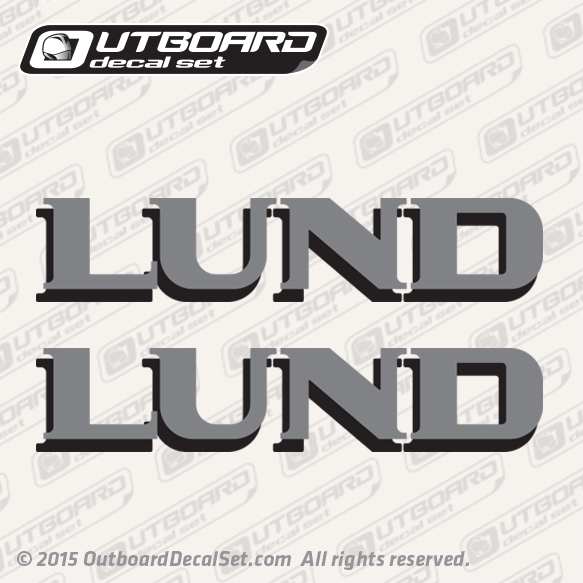 One for each side of your lund boat.